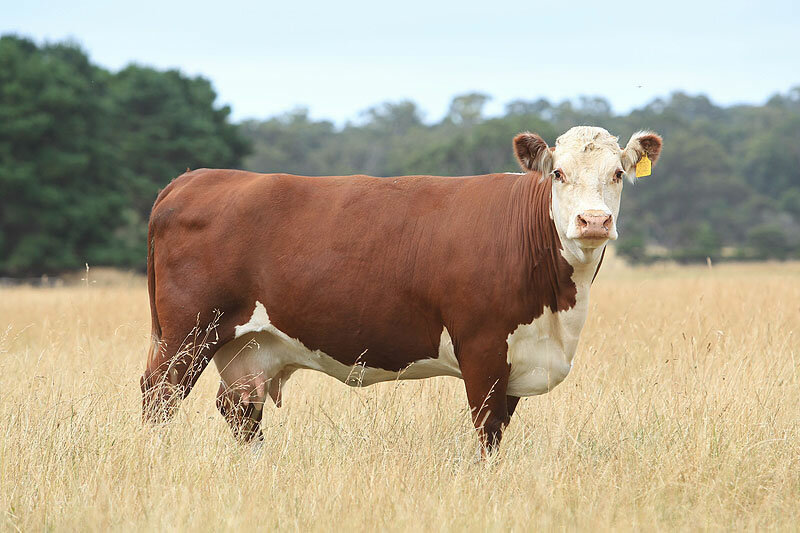 Glendan Park Knockout K160 (ET)(H), sired by Warringa Google G23 (H), was awarded Supreme Whiteface Bull at the 51st Herefords Australia National Show and Sale at Wodonga on 12th May 2016. 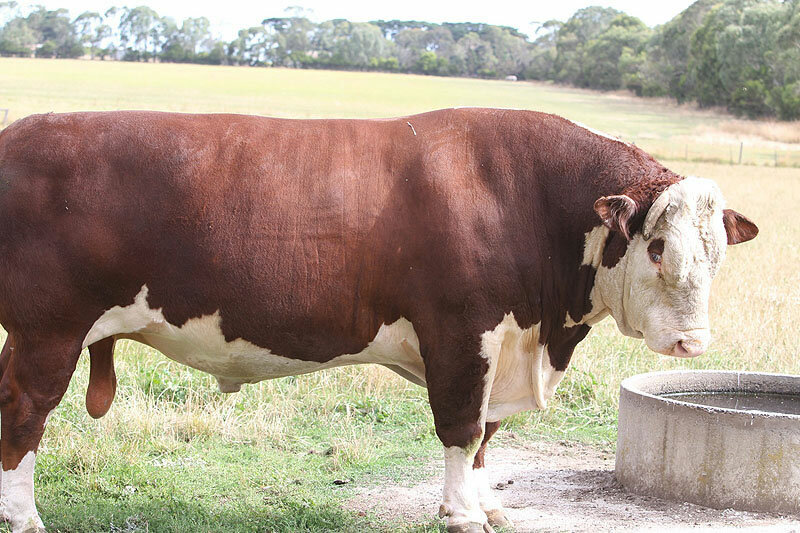 Glendan Park Knockout K160 (ET)(H) was judged Junior Champion Hereford Bull, then Grand Champion Hereford Bull before being awarded the ultimate prize Supreme Whiteface Bull. 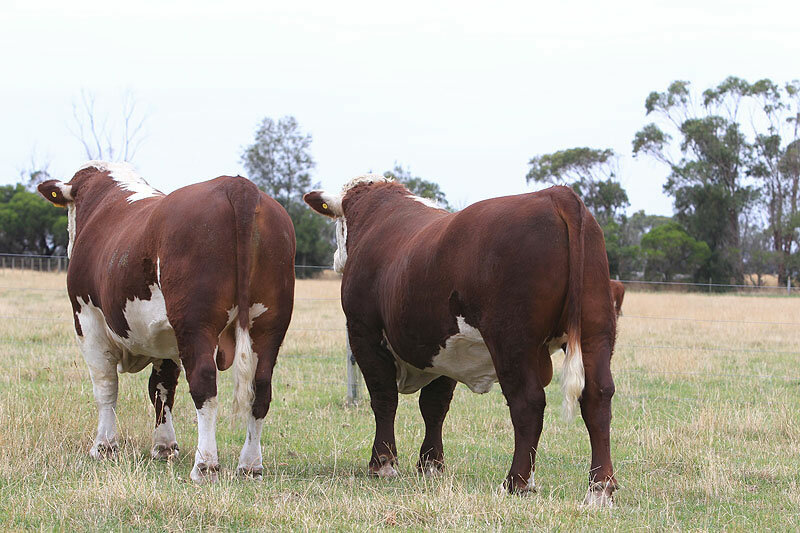 He sold for $52000 to Yarram Park Hereford Stud Vic & Cara Park Hereford Stud NSW. 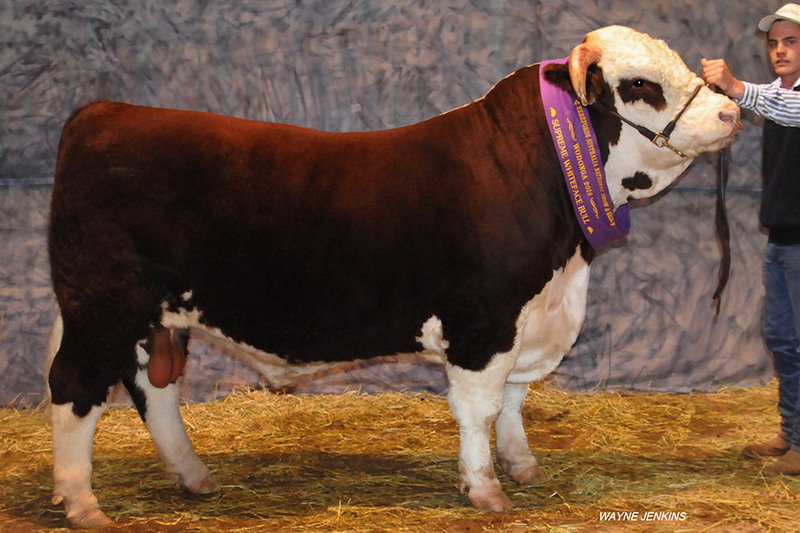 Glendan Park Kinetic K004 (AI)(ET)(H), also sired by Warringa Google G23 (H), was judged Senior Champion Hereford Bull. 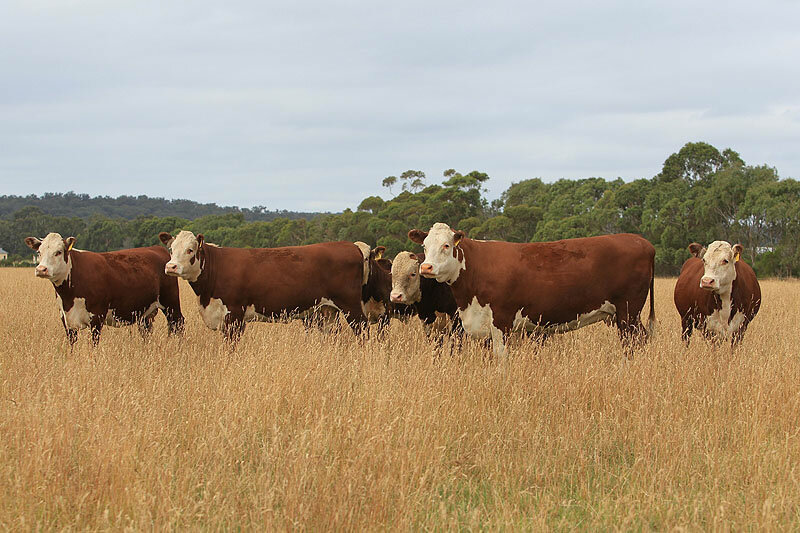 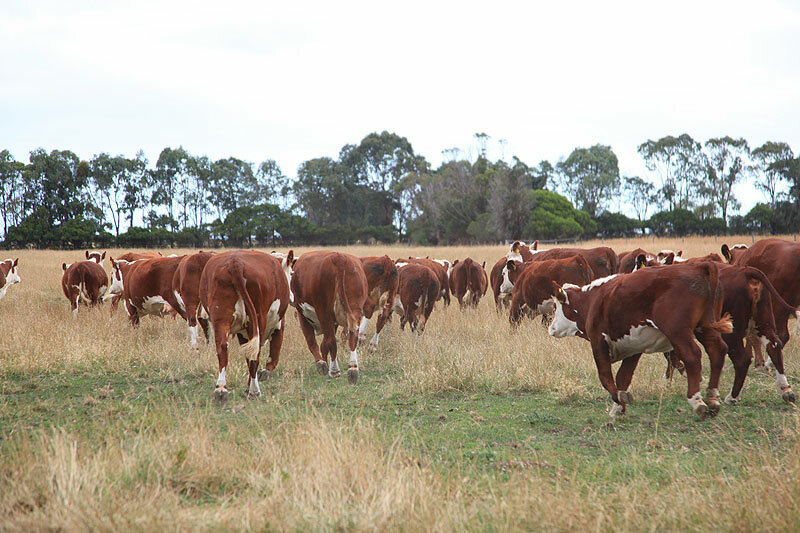 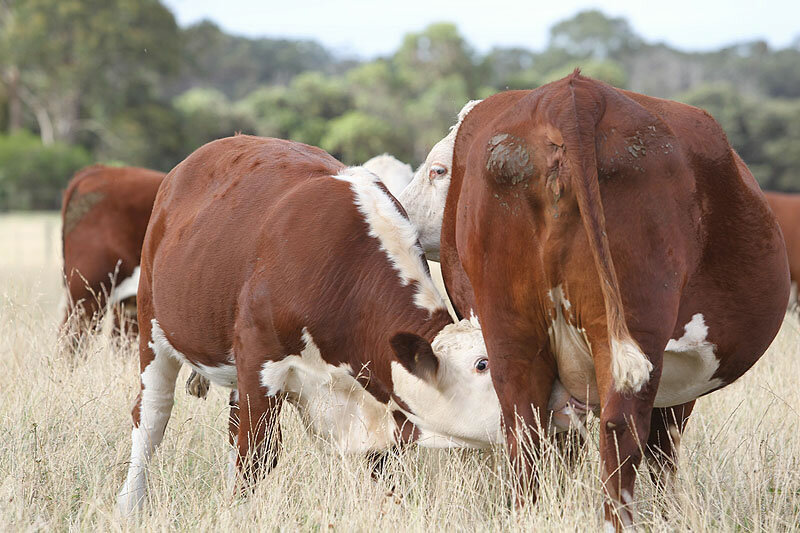 Warringa Herefords congratulate Glendan Park Herefords on their outstanding success at Wodonga.